A jewelry culture identified in the quality of its own line and in those designed and realized for prestigious international "maisons". Hammering, engraving, embossing, are the hand-made manufacturing processes that enhance the material value of the gold, its light and its aesthetic warmth. The craftsmanship of expert goldsmiths is masterfully integrated by the intervention of highly technological machinery, avant-garde computer systems, rapid prototyping and 3D modeling. RJC certification attests Vendorafa's sensibility to social and environmental sustainability issues. Vendorafa is also architectural innovation. 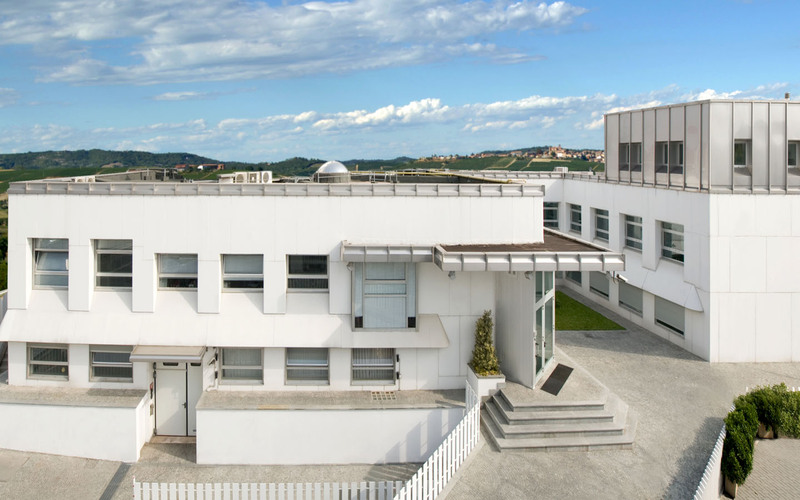 The square-shaped structure of the headquarter, designed in 1968 by the well-known architect Ignazio Gardella, is mentioned in Volume II of the Italian Sciences Encyclopedia De Agostini as the first example of a laboratory designed for goldsmith's production.